[15 secs.] 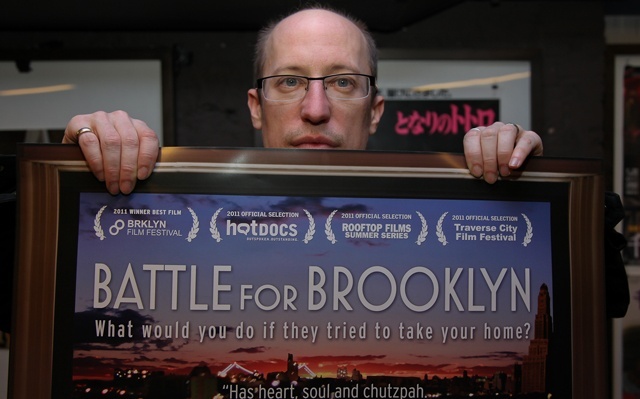 In this episode, filmmaker Michael Galinsky discusses his new documentary "Battle for Brooklyn". 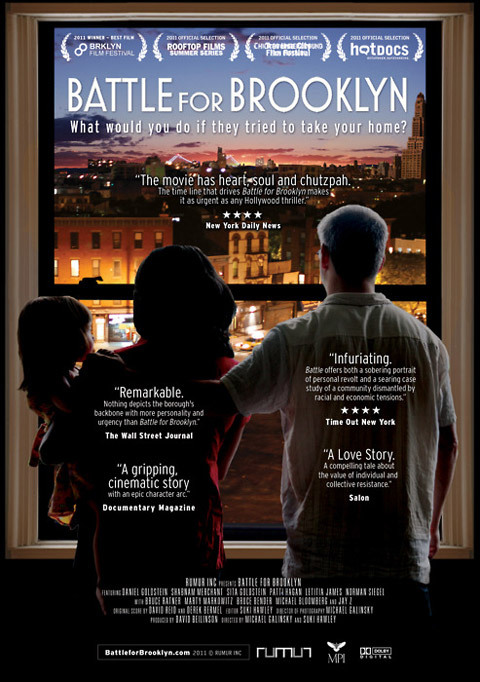 The film was co-directed with his wife Suki Hawley and co-produced by David Beilinson. Daniel Goldstein battles in court to save his home and community from being demolished to make way for the densest real estate development in U.S. history. This episode was recorded at BBOX Radio.